More than 1.8 billion candy canes will be made for the winter holiday season according to gourmetgiftbaskets.com. This year the National Honor Society is selling candy canes for $ 1.00 each. The candy canes will have a slip of paper on them stating who its from or with the option of being completely anonymous. 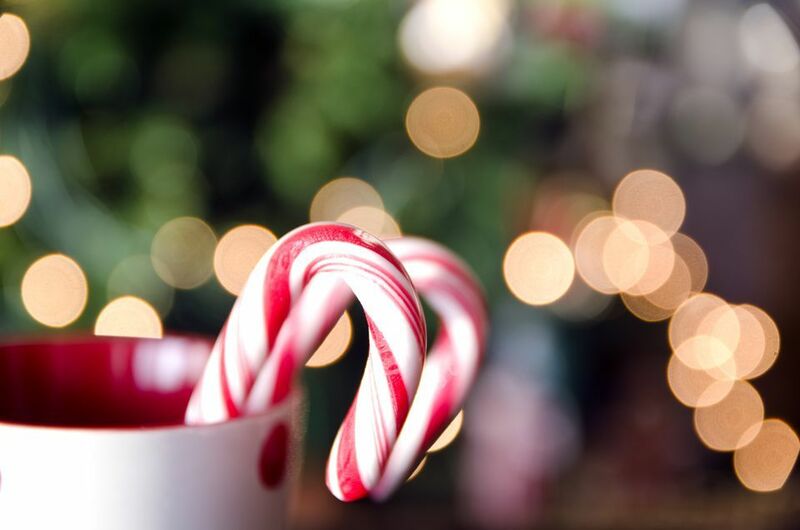 The last day to buy someone a candy cane will be on Tuesday December 19th. If you would like to purchase a candy cane for a student in the high school email Agee@valleyheights.org or call the office at 785-363-2508.